Celery is a cultivated plant, a variety of the Apiaceae family, and is commonly used as a vegetable or its seeds as a spice. The plant grows approximately 3 feet tall, the leaves are pinnate with thombic leaflets, and are adorned with flowers that are creamy white in color and approximately 2-3 mm in diameter. The oil is produced in France, India and the Netherlands by steam distillation of the seeds of particular varieties. 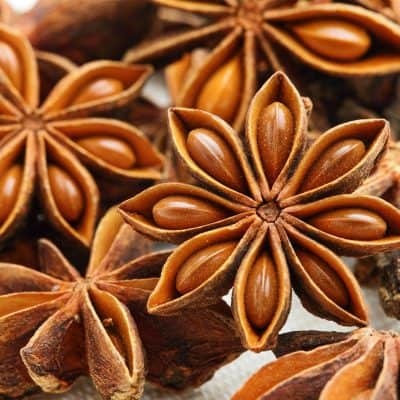 The oil is spicy and warm, with a long lasting aroma. Considered to be Celery oil’s most impressive trait, it is used to provide good flow of urine and, is used to remove toxins and excess uric acid from the blood. 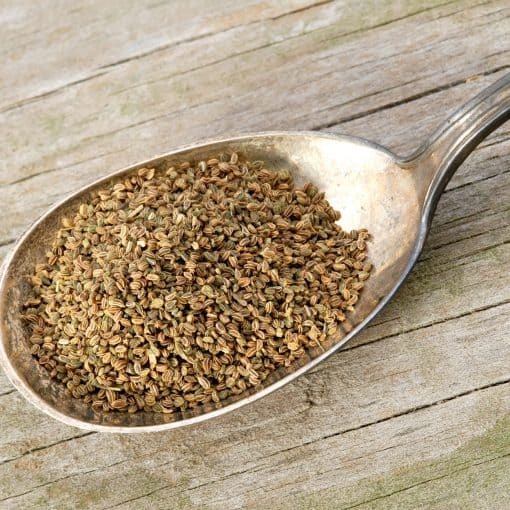 Immune System – Celery Seed essential oil is rich in vitamin C, which may aid in strengthening the immune system. Digestion – Celery oil is used to stimulate and strengthen the digestive system, promote digestion, relieve cramps and spasms in the intestines and ease flatulence. Joints – Those suffering from rheumatism, gout and arthritis use this oil to reduce swelling and pain in and around the joints. Sleep Aid – Celery Seed essential oil may aid in promoting a calming effect on the body and mind, relieving tension, stress or anxiety, while perhaps encouraging an uninterrupted night’s sleep. Calming – Celery Seed essential oil may also be useful in promoting calm and relaxation, perhaps uplifting the mood! Mouthwash - Add a few drops to a glass of warm water, swish in mouth and rinse. Do not swallow. • As an anti-inflammatory, to help ease pain and discomfort, mix several drops with your favorite carrier oil such as avocado or almond, massage into skin over the affected areas.